Putting the FUN into fundamentals of drawing! Call 937-296-0294, or visit www.playkettering.org/rosewood for more information. 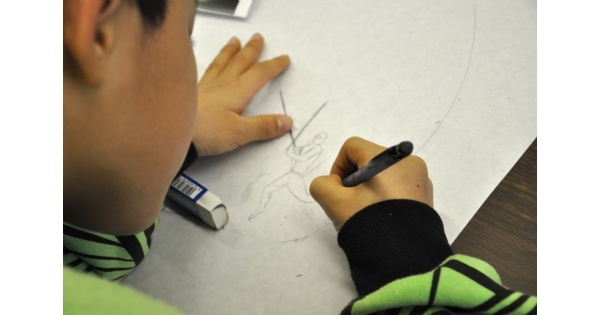 Find more events like "Drawing FUNdamentals"